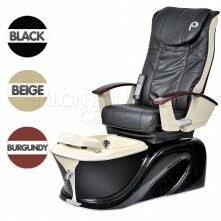 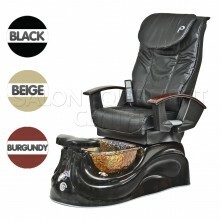 Pibbs PS94 Anzio Pipeless Pedicure Spa is one of our top selling pipe-less pedicure chairs. 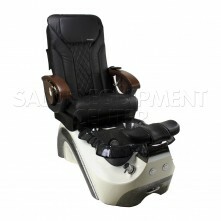 Very much operator friendly, easy to clean pipe-less removable jets and stainless steel hose included. 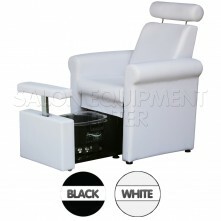 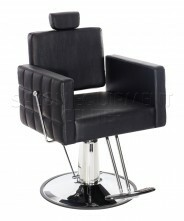 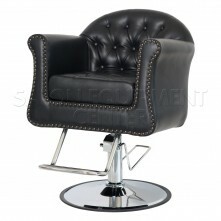 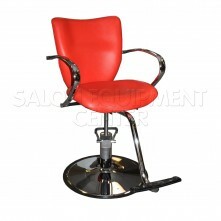 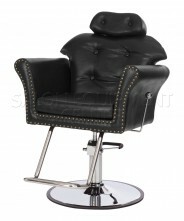 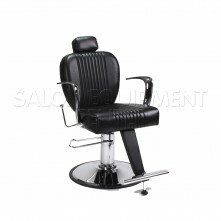 Strong and durable, equipped with an overflow drainage system, the fiberglass reinforced acrylic basin and the chair top featuring six different vibration systems for extra relaxation, make this chair an ideal investment for your salon. 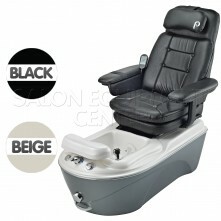 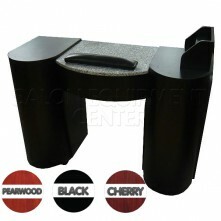 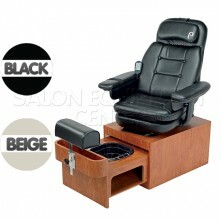 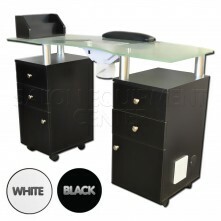 The Ezio pipe-less pedicure spa can also accommodate clients of any size, thanks to the sliding and reclining features. The rotating led lights add to the overall modern European design of this bestselling pedicure spa. Click the button below to add the Pibbs PS94 Anzio Pipeless Pedicure Spa to your wish list.